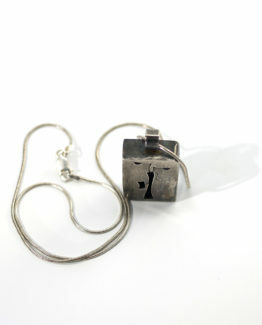 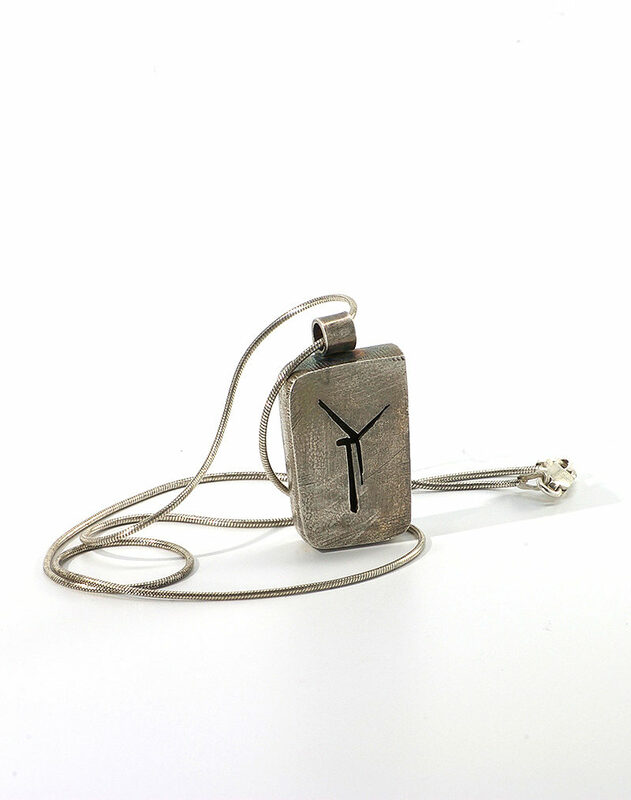 Hollow form sterling silver wind turbine pendant. 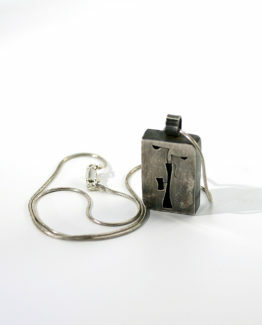 Comes on an 18″ silver snake chain. 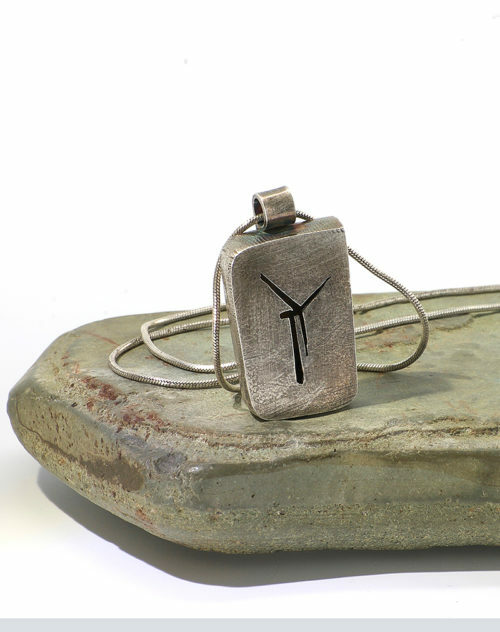 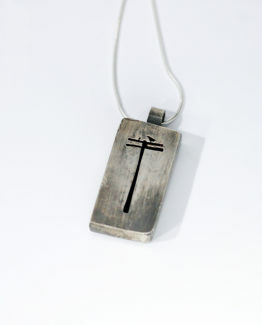 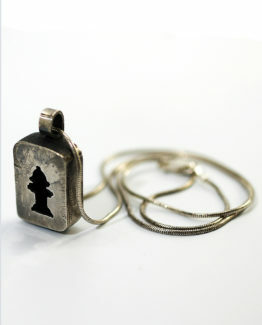 Handforged wind turbine pendant takes infrastructure love to the highest level! 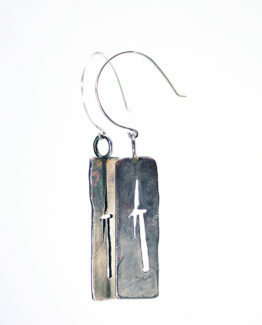 Made from sterling silver sheet, this hollow form is delicate yet structurally fierce, with a distressed, oxidized look for every day wear. 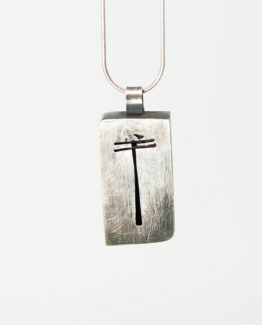 Pendant hangs on a sterling bail and comes with an 18″ sterling silver snake chain. 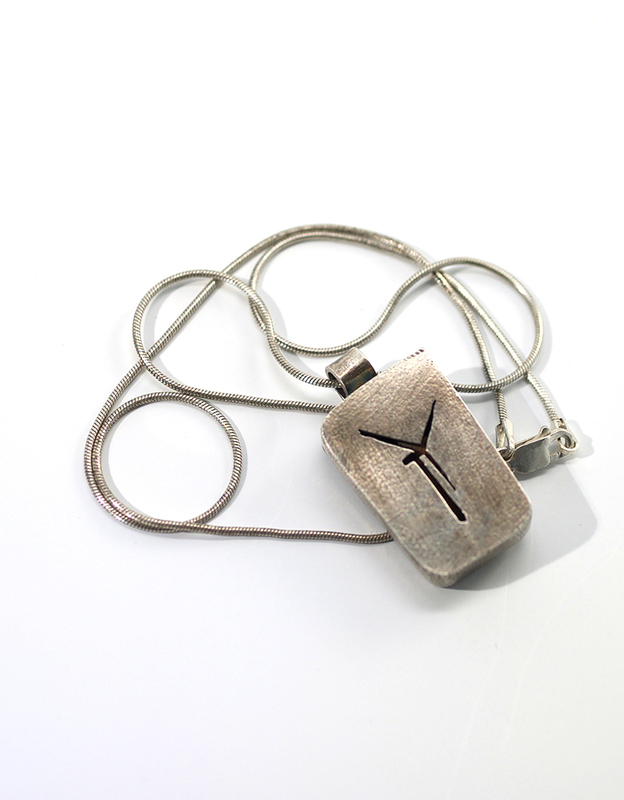 Made to order just for you, please allow two weeks for fabrication and shipment.